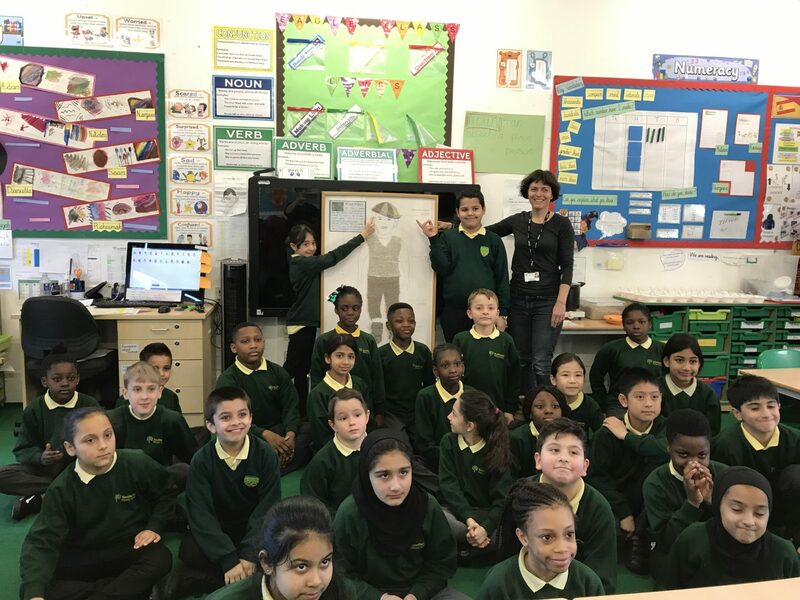 Southwold Primary School | A hat for Flaxman! 25 Jan A hat for Flaxman! 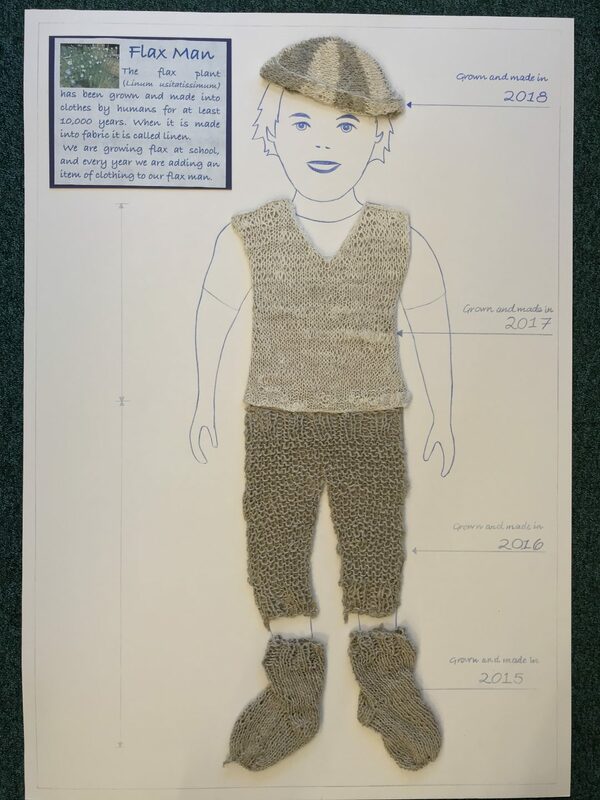 The children in Year 4 have created an amazing, new hat for our friend the Flaxman. If you would like to say hello you can locate him on the glass staircase!